Amidst rumors of dealing Jared Allen to the New England Patriots, the Minnesota Vikings watched the trade deadline come and go Tuesday afternoon without making a move. The only roster move they made was making Christian Ponder the starting QB. The 35-year-old played Sunday when the Wild beat the Boston Bruins 2-0 in St. Paul. The NHL trade deadline is less than two weeks away. The Vikings are tied with the Rams for the second worst record in the NFL. 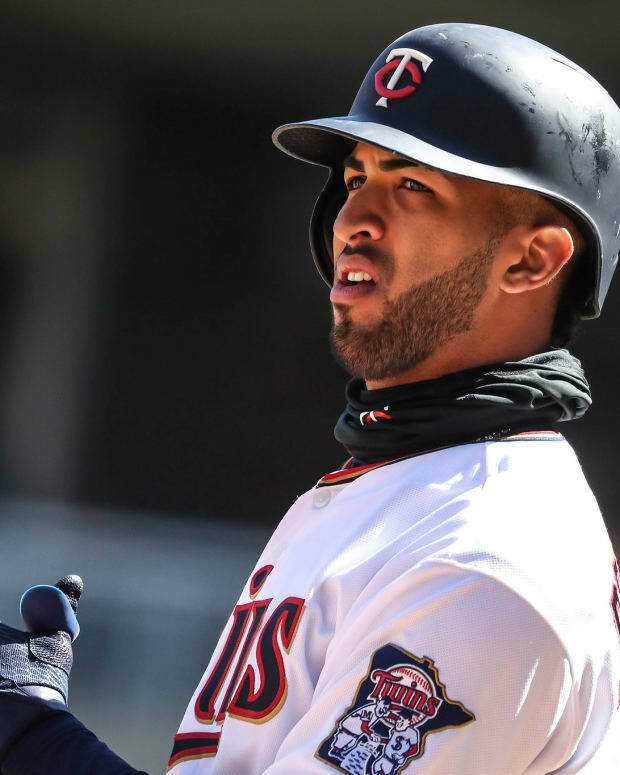 Believe it or not, there are some positive outcomes to Minnesota's rough season. Christian Ponder has shown some promise and Jared Allen is chasing an NFL record. 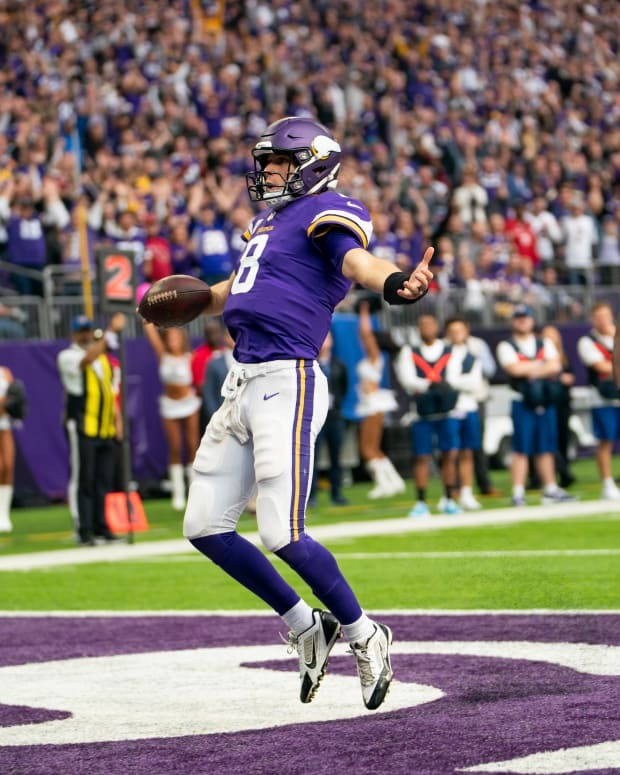 Vikings vs. Panthers, How they scored, etc.